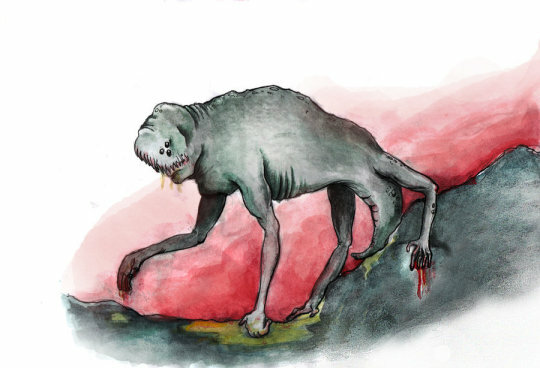 In Inuit folklore, there are stories of monstrous creatures that are as deadly on land as they are in the water. These beasts possess a deep hatred for all mankind and will actively search for victims while out in the open waters off the Alaskan coast. These monsters are known as the Amikuk and they truly are a force to be reckoned with.